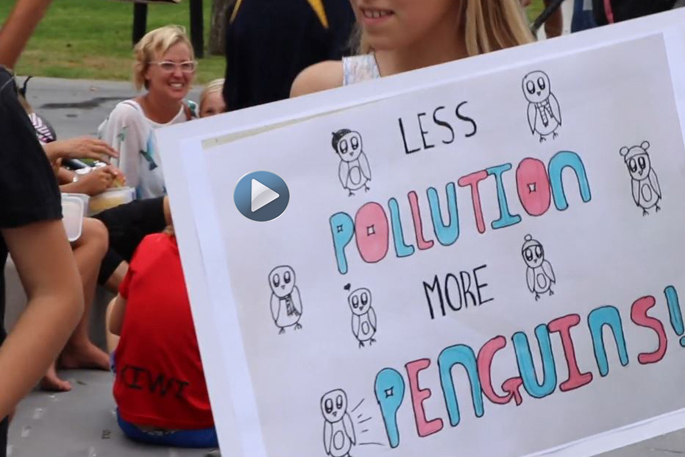 Tauranga students took time away from the classroom for a worldwide climate change protest. Photos: Daniel Hines. 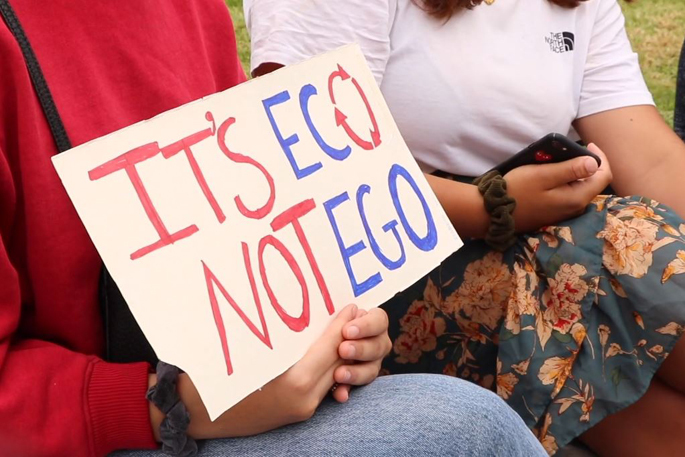 Children and young adults gathered in Mount Maunganui’s new urban space Te Papa O Nga Manu Porotakataka on Friday to protest and raise awareness for climate change. The protest, which is known as the ‘global climate strike’ was organised by 16-year-old Swedish climate activist, Greta Thunberg. 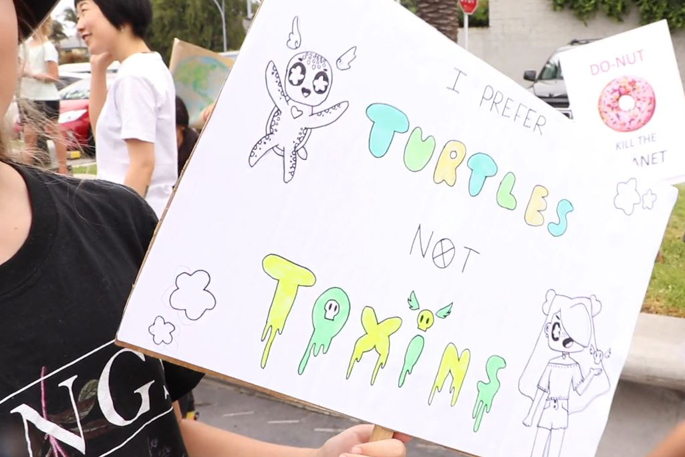 Passionate Tauranga students were well equipped for the protest sporting signs and clothing with climate change messages. Organiser and mother Coral Dixon says it is important for the younger generation to get involved and to become educated around climate change. 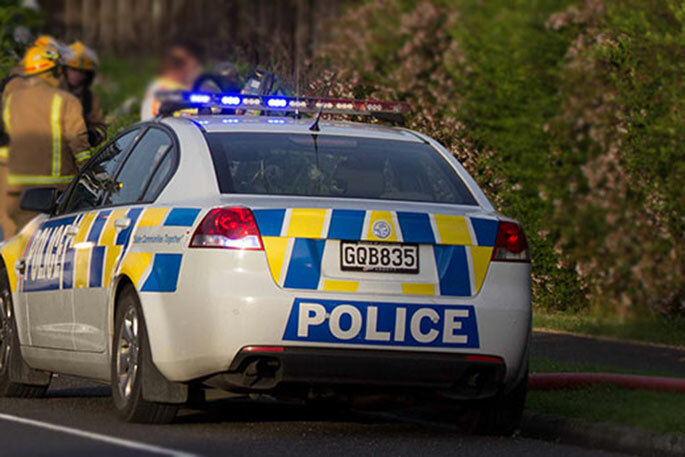 As the youth protests take place all over the country and all over the world, the coalition government are in their final stages of working on the climate change legislation in the hope of New Zealand being carbon zero by 2050. 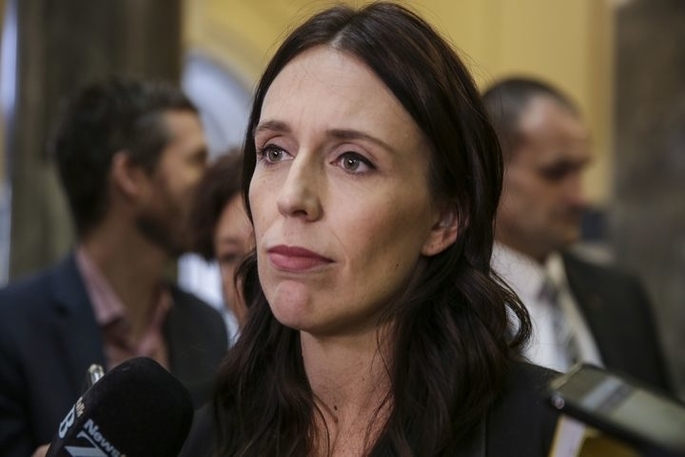 Prime Minister Jacinda Ardern says the legislation is ground-breaking. 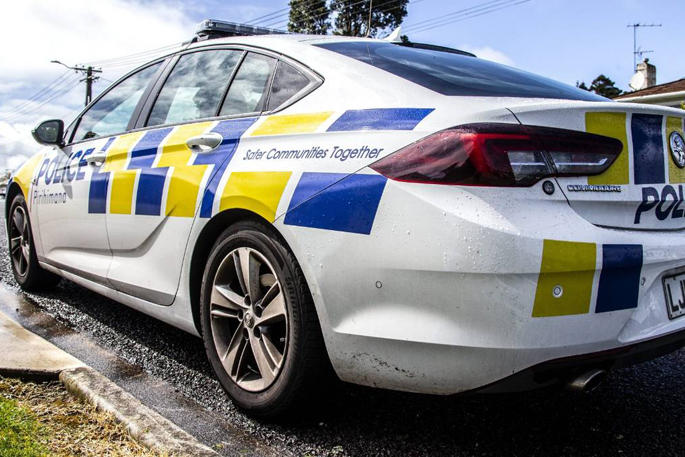 "No New Zealand Government has ever had to pass a law that over a 30 year timeframe seeks to stop climate pollution entering the atmosphere. “It’s technical and difficult legislation we are working hard to finalise. Once we lock down the remaining details we will be in a position to announce the timeframe for the Bill’s introduction. I’m very keen to see it finalised and completed by the end of this year. “We want to try and reach a consensus so that the legislation is lasting. It needs to endure for 30 years, not just the next three. “In the meantime, we’ve set up an interim climate commission so we don’t waste time starting work on issues like how we meet our goal of 100% renewable electricity by 2035. Jacinda says she is pleased the younger generation are getting involved in raising awareness for climate change. If it was legal to strike for cliamate change,then it must be legal to organise a strike for those that dont support it.How many of the students travelled by car ,bus ,SUV to the demonstration,used their cell phone,went home and sat on their computer when they got home or go back to school next week and turn their air conditioning on.Do they realise how much pollution they have generated in these activities on their strike day.If they are serious supporters tell your teacher no more computers and a/c in class.This will confirm how serious you are.